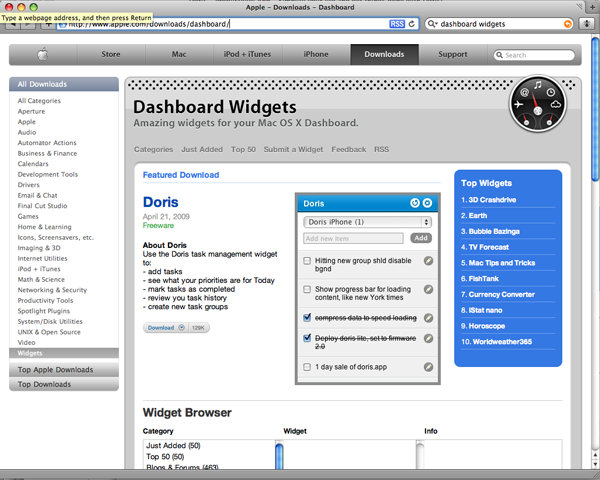 Doris spotted on AppWall – Twice! 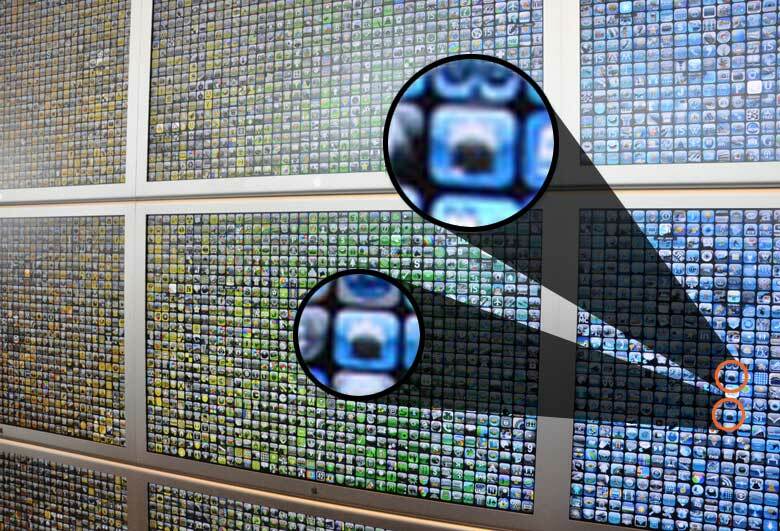 At the WWDC this week Apple stunned the crowds with a pulsating App Store hyperwall! The hyperwall represents the top 20k most popular apps, displayed across twenty edge-to-edge 30-inch Apple Cinema Displays. Each time an app is downloaded, it pulsates on the screen in near realtime. Andrei, our man on the Objective C development front, spotted the few tiny pixels that made up Doris. He even found Doris LITE!